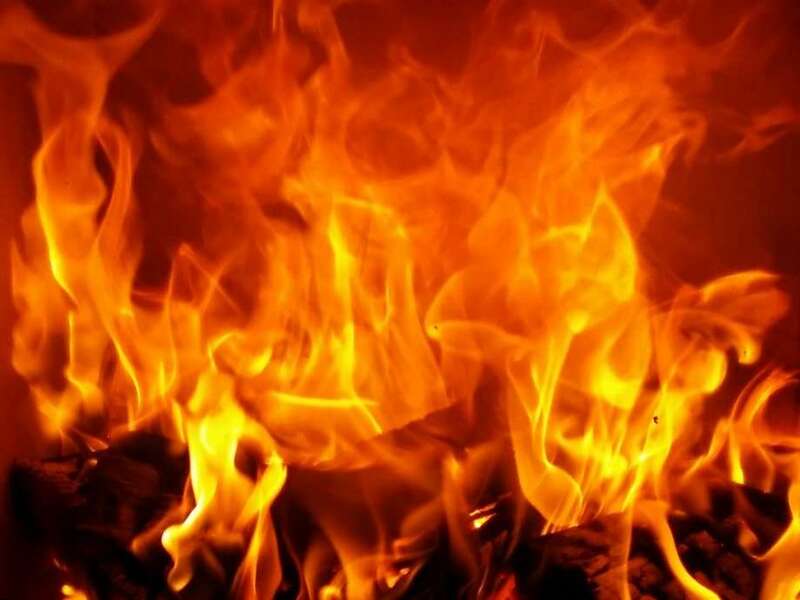 Srinagar: Seven persons, including a mother-daughter duo, were injured in Sunday in a gas cylinder blast in Karnah area of north Kashmir’s Kupwara district. Seven persons including a 50-year-old woman and her daughter were injured when a gas cylinder exploded inside the house of Mohammad Ismail Shiekh. All the injured were rushed to nearby hospital where doctors referred them to Sub district hospital Tangdar for advanced treatment. The hospital authorities identified all the injured as Fareeda Begum (50)wife of Mohammad Ismail Shiekh her daughter Haseena Ismail (18), Kifayat Naseer (17) son of Naseer Ahmed, Mushaid Naseer (10) son of Naseer Ahmed, Shahid Nabi (13) son of Ghulam Nabi, Rizwan Khursheed (8) son of Khursheed Ahmad and Sayer Ahmed (23) all residents of Karnah, Kupwara.